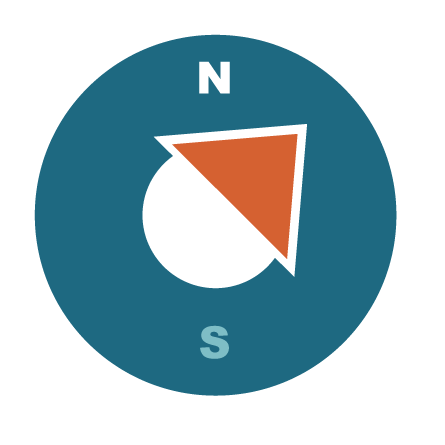 Click icons on the map to see centre location and acquire directions. The RDAC head office is now moving. Due to a new railway line (HS2) running through our current centre location. We are awaiting the confirmation of our new permanent home but in the meantime, we are relocating our HQ Birmingham office. All contact details are the same although we have less accommodation than we had at Network Park. We will be moving on Friday 22nd June so there will be a limited contact with us on Thursday PM and all day Friday. This should all be resolved and business as normal again on Monday 25th June. We have opened a new Outreach in Willenhall, West Midlands which will give clients better access to our services in Walsall and Wolverhampton. We will be based at West Midlands House, Gypsy Lane, Willenhall WV13 2HA. Contact for this centre is through the current main Birmingham number 0300 300 2240.